If a perfect wedding orchestra group is what you need on your special day, then Jal The Band is the right choice. Based in Mumbai's Bandra area, they can put up a spectacular show on the wedding day with their performance. This musical band has great artists and talented musicians, who have performed both nationally and internationally. They are the real party starters and can change the entire atmosphere of any event in a matter of few seconds. Jal The Band is a wedding entertainers orchestra based out of Mumbai . 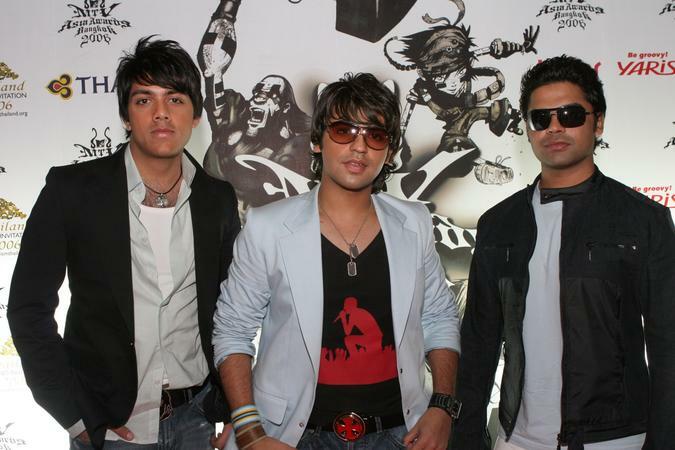 Jal The Band's telephone number is 76-66-77-88-99, Jal The Band website address is http://www.jaltheband.com/, address is Sameer Complex, Saint Andrews Road, Bandra (West), Mumbai, Maharashtra- 400050, India..
Jal The Band is mainly known for Entertainment Services. In terms of pricing Jal The Band offers various packages starting at Rs 0/-. There are 0 albums here at Weddingz -- suggest you have a look. Call weddingz.in to book Jal The Band at guaranteed prices and with peace of mind.